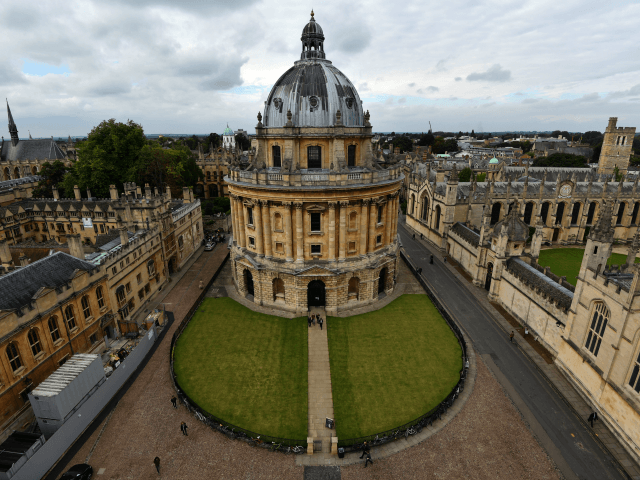 Oxford Professor Nigel Biggar is the latest target of an attack from the identity politics-driven left, being set upon by campaign groups for failing to adhere to the notion of post-colonial guilt. Prof. Biggar penned an article in the Times on November 30th entitled “Don’t feel guilty about our colonial history”, where he used historical facts to lay out the case against unrestrained guilt complexes often encouraged by social democrats and the political left. Political order might seem like a very unexciting value, but without it nothing good can flourish. That’s why indigenous peoples sometimes chose to move into territories governed by colonial regimes, rather than away from them. Thus millions of Chinese took refuge in British Hong Kong during the early years of communist rule in Beijing, and especially the anarchy of the Cultural Revolution. What gave colonial rule popular legitimacy was not democratic elections but its provision of the goods of security and the rule of law. Since the article’s publication a campaign group known as “Common Ground” — made up of around 100 students funded by other student bodies — have set upon Prof. Biggar, labelling him as a “bigot” and a “racist” for refusing to capitulate to the long-standing leftist idea that the British Empire should only be remembered for its negative aspects. As members of Common Ground Oxford, we stand in solidarity with all those condemning Nigel Biggar’s article in The Times on 30th November, ‘Don’t Feel Guilty About Our Colonial History’. The inaccuracy displayed by Biggar, as well as a conspicuous lack of rigour, must not go unchallenged. He implies that colonised societies had no political order prior to colonisation, invoking a racist, hackneyed, and fictional trope about the nature of pre-colonial societies. Prof. Biggar did not state colonized societies had “on political order” before British colonialism, but wrote that “sometimes” indigenous peoples preferred to live under the provision of security and the rule of law. The motivations for the attacks on Prof. Biggar however may be more than a response to his column in the Times, given his standpoint on social conservatism and his role as a canon of Christ Church Cathedral. In June, Pope Francis announced Prof. Biggar as a philosopher to his Pontifical Academy for Life. Oxford University has so far stood behind Prof. Biggar, with a spokesman stating: “We absolutely support academic freedom of speech. The history of empire is a complex topic and it is important that universities consider our global history from a variety of perspectives. “This is a valid, evidence-led academic project and Professor Biggar, who is an internationally-recognised authority on the ethics of empire, is an entirely suitable person to lead it”.